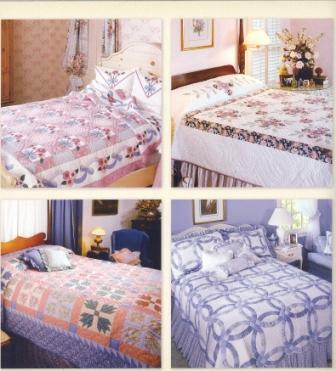 Delicate hues come together to create eight quilts perfect for decorating on the softer side of the color palette. 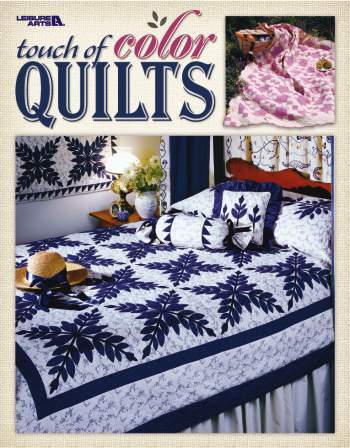 Quilt patterns include Scrappy Bear's Paw, Trip Around the World, New York Beauty, Oak and Laurel, Northern Lights, and Ohio Rose, Wild Rose and Ruffled Wedding Ring. A beautiful collection of the simple and the elegant. 68-page soft cover book.